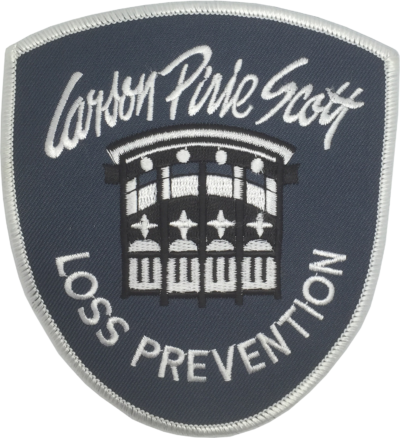 Patch is a replica of the Carson Pirie Scott shoulder patch worn by Loss Prevention Members. 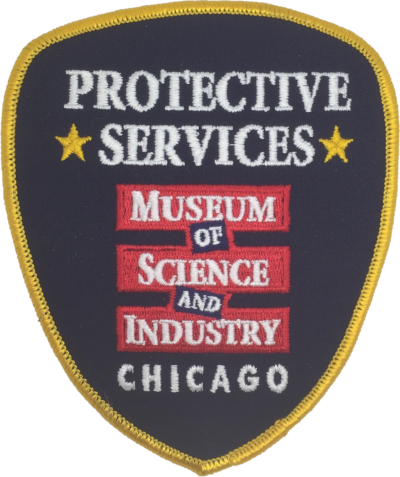 Patch is a replica of the Museum of Science & Industry shoulder patch worn by Protective Service Members. 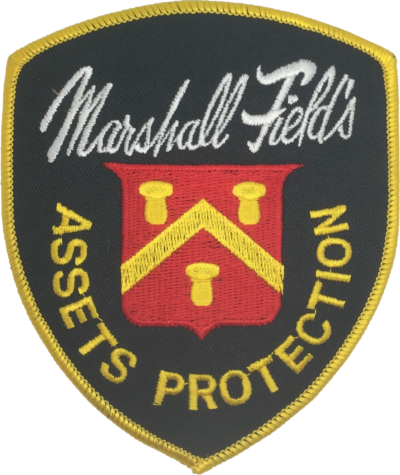 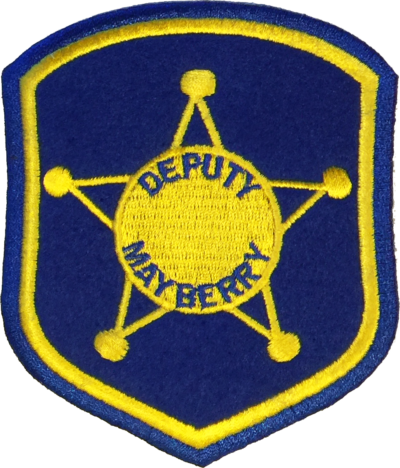 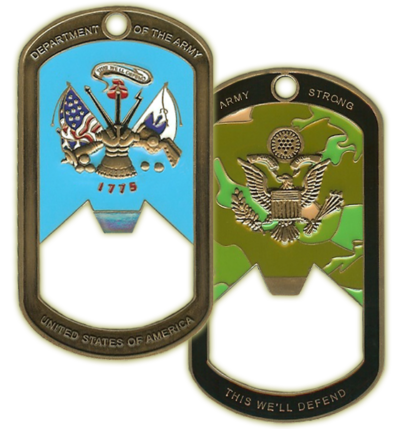 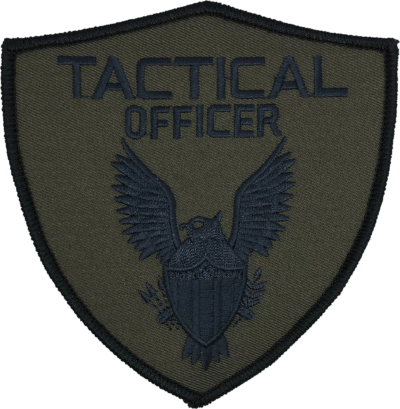 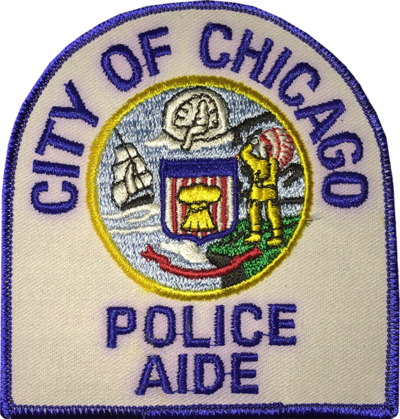 Patch is a replica of the Marshall Fields shoulder patch worn by Assets Protection Members. 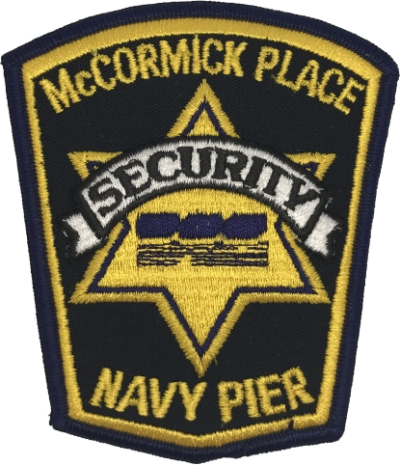 Patch is a replica of the now defunct combined McCormick Place and Navy Pier Security Department of the Metropolitan Pier and Exposition Authority.